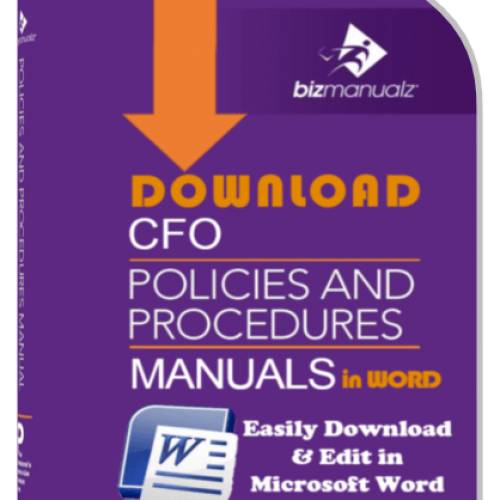 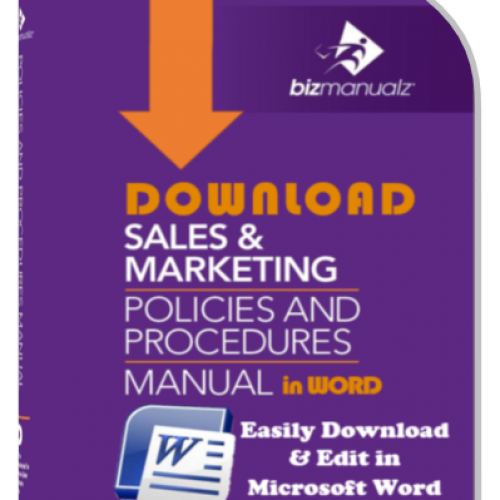 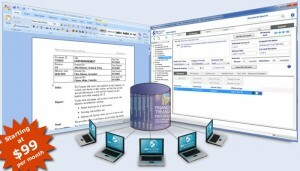 The Bizmanualz OnPolicy Procedure Software Bundle comes with the popular CEO Procedure Manual Series. 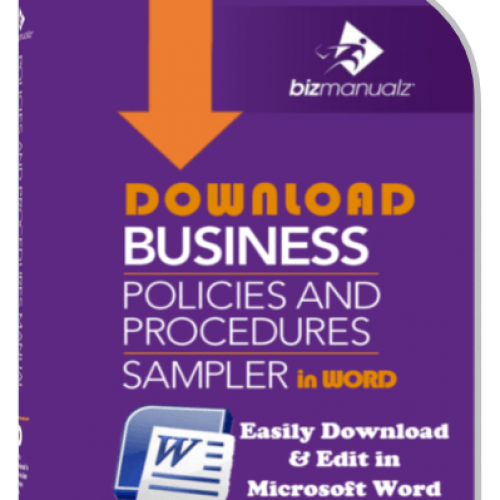 It has everything you need to start using business policies and procedures (and forms) throughout your entire company, right now! You won’t need your IT department for backups (we take care of that for you) or to setup any hardware or software — it’s ready now. 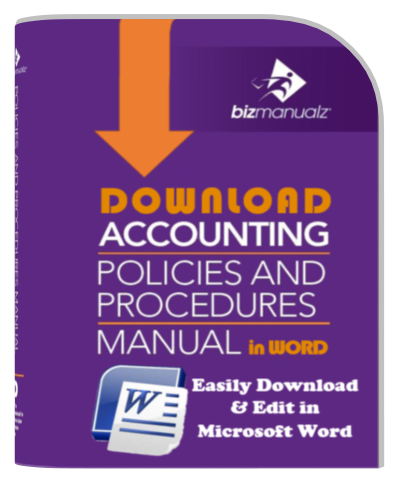 Edit the enclosed MS-Word templates or upload your own documents, then release your policies and procedures to your employees and track required reading. 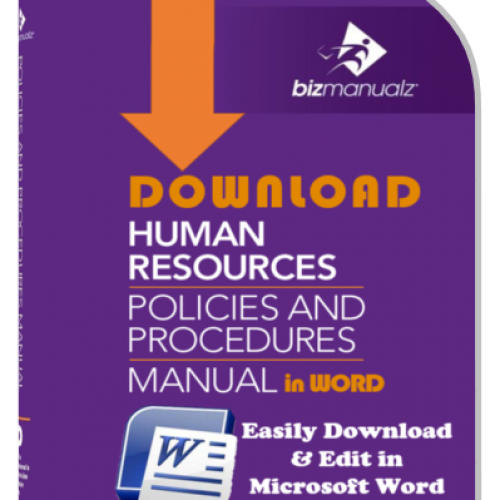 There is even a separate area for reviewers and approvers that is isolated from the rest of your employees so that your employees only see final documents. 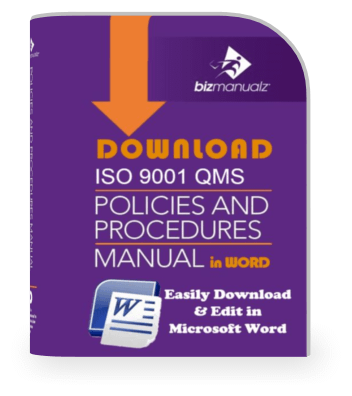 The complete nine-manual CEO set of fully editable policies and procedures are easily customizable in Microsoft Word, incorporate standard best practices, and save you hundreds hours of researching, writing, and editing your own policies and procedures. 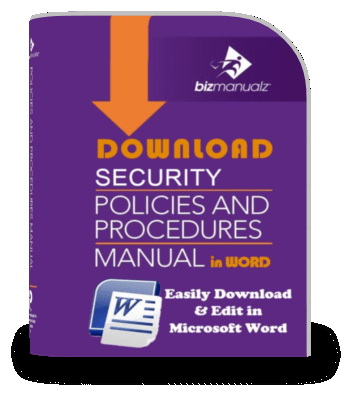 Bizmanualz new OnPolicy Software-as-a-Service online application to maintain all of your MS-Office source files, distribute your final PDF documents, and track required reading, revisions, reviews and approvals inside one easy-to-use policy Management software application. 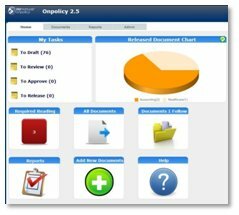 Built-in compliance support means your auditors have visibility into your entire document control process and can see at a glance who reviewed what and when. Using Bizmanualz policy and procedure software to manage and distribute your policies and procedures documents saves trees (no reprinting or rebinding of manuals), it saves time (no rework and waste to revise old documents, distribute new documents and replace old paper manuals ), it saves you from IT (No IT involvement for installing software, or managing and backing up source files). Now you can upload, distribute and receive document updates, search for specific documents, and obtain required reading, reviews, and approvals to ensure your documents are used. Many standard policies and procedures for a company end up unused or ignored mainly because it is not clear how to recognize the latest versions or how to update or revise outdated documents. 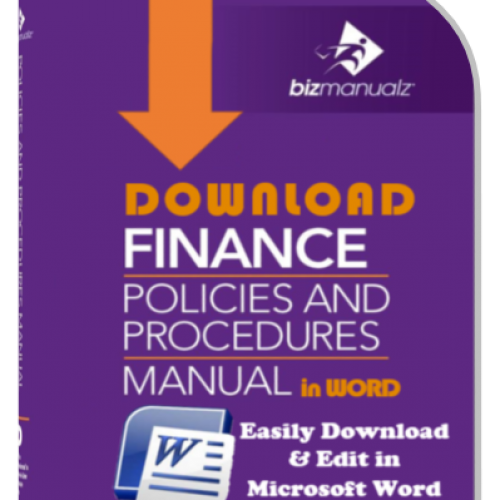 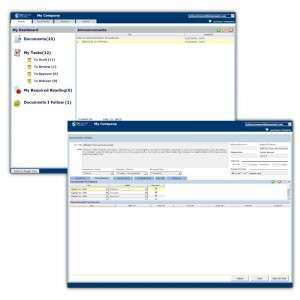 With Bizmanualz Onpolicy, the software keeps track of this so you can confidently use the latest released version. 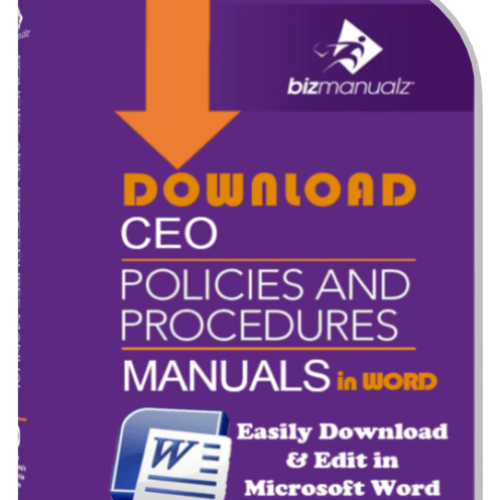 Download Free sample company policies and procedures from each manual in the CEO Series with no obligation. 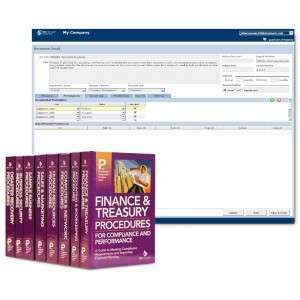 Or if you are ready to purchase, you can buy now using our secure server and your manuals will be available for instant download. 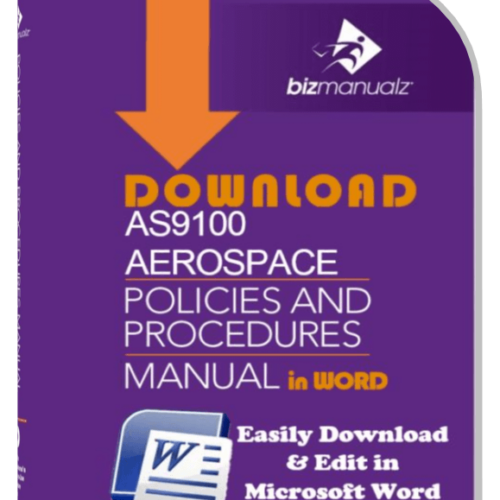 Take advantage of our money-back guarantee and buy the CEO Company Manuals risk free!